Despite being new in the cleaning services industry, we have a deep knowledge of what it takes to provide customers with the best possible service. Having had a vast experience in various business ventures, both founders and collaborators in our company have come a long way. To achieve the best customer service available in NYC. To provide top-class cleaning in each and every service. 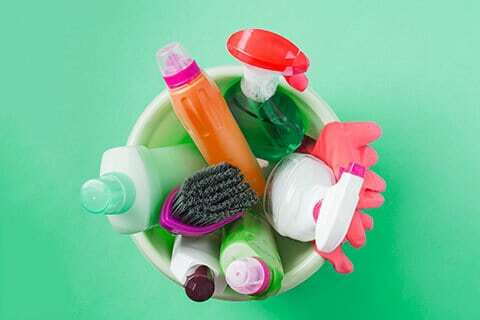 To encourage sustainability through the use of eco-friendly products and techniques. To create and maintain healthy work environment and relationships. To provide our customers with satisfaction, thus promoting long-lasting company-customer relationships. At Novanna we believe that every home in NYC deserves a cleaner experience. This is why we set ourselves out to find ways to make this possible. Research, investment, commitment and passion are the honest pillars on which our company was based and we mean to keep it that way for many years to come. So much has taken place since we left college, and yet it seems that it was only yesterday. Looking back, we can now say that all the experiences we have had to go through have helped us to develop, not only professionally, but above all, personally. When it comes to planning specific strategies in setting up a business, it is relevant that you stay level-headed at all times. But, when experience kicks in, you can allow yourself to get a little more creative and that is when the magic begins. How do you become the best professional cleaning company in NYC? How do you achieve magic in the ever-competitive world of cleaning services? At Novanna we believe that hard work goes hand in hand with expertise when it comes to setting up a company. However, perhaps our most outstanding quality as a team is the ability to address those exclusive hard-core business issues, such as financial funding or marketing strategies; while still reflecting on our deep environmental awareness, without neglecting our commitment to both customers and collaborators. In practice, these questions were answered with even more hard work. 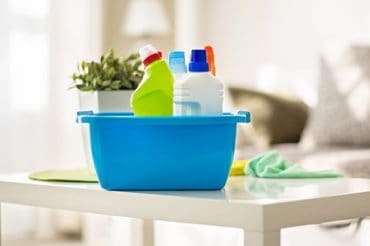 In order to remain faithful to our mission and vision, we have had to do our share of research, not only to know how a cleaning company works, but mainly, to understand our customers’ needs. At first, we were very surprised when we came across some really interesting statistics: only three out of five people would trust their homes to a professional cleaning company. It was digging deeper into this matter that we found out just how to reverse this lack of trust and it was then that we were able to gain a fresh perspective on the business as a whole. 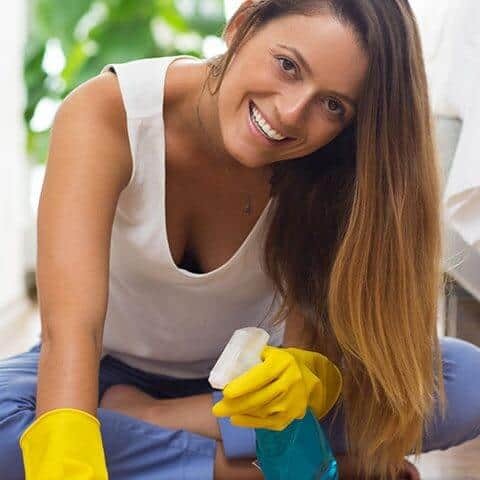 People need to trust that their homes will be cleaned professionally, but above all, that the company they are hiring will provide the same quality service every time they are called.